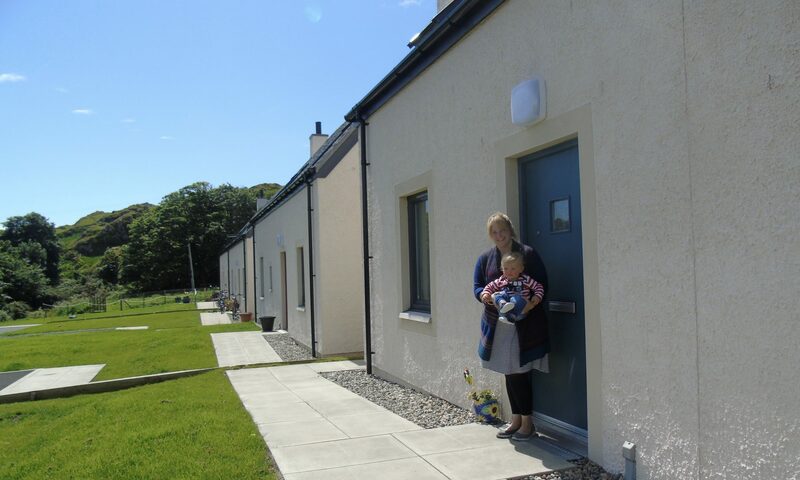 We have been organising seminars on the Rural Housing Fund. At the seminars, the Scottish Government provide information about it e.g. who is eligible to apply, how to apply, how much grant is available…. 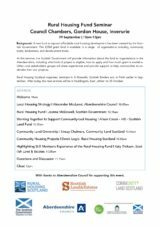 and Rural Housing Scotland give details on how communities in other parts of Scotland have delivered and developed their own projects. We have been lucky enough to be joined by other organisations, such as HIE/Scottish Land Fund, Scottish Land and Estates, Community Land Scotland and the relevant local authorities. 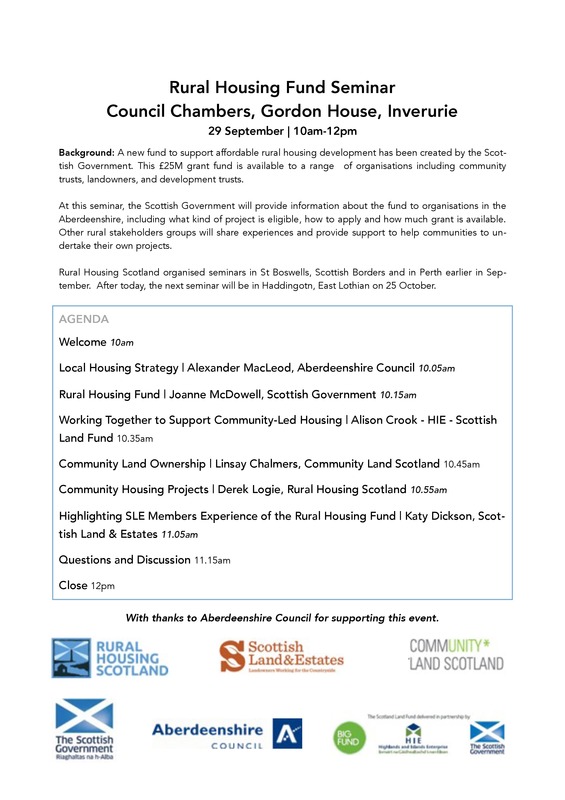 The next Rural Housing Fund seminar takes place on 25 October in East Lothian. If you live or work in/near the area and you are interested in attending, you can register on Eventbrite. Here is the programme for our last seminar in Inverurie, to give you a taste of what to expect. 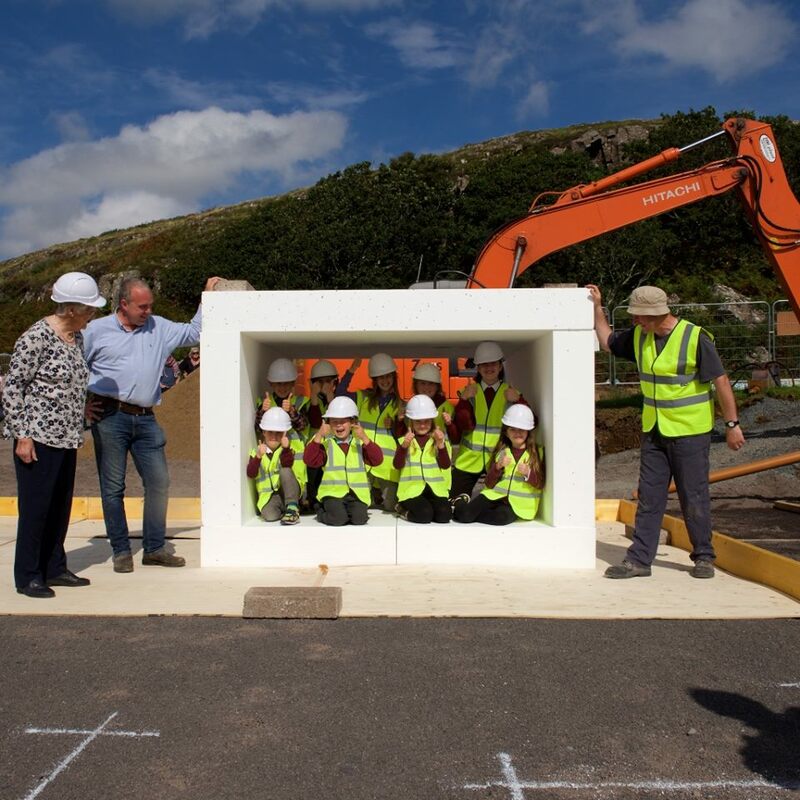 Scottish Rural Parliament – see you there!? We will have lots of useful information and will be ready to support you in your quest for community led housing! 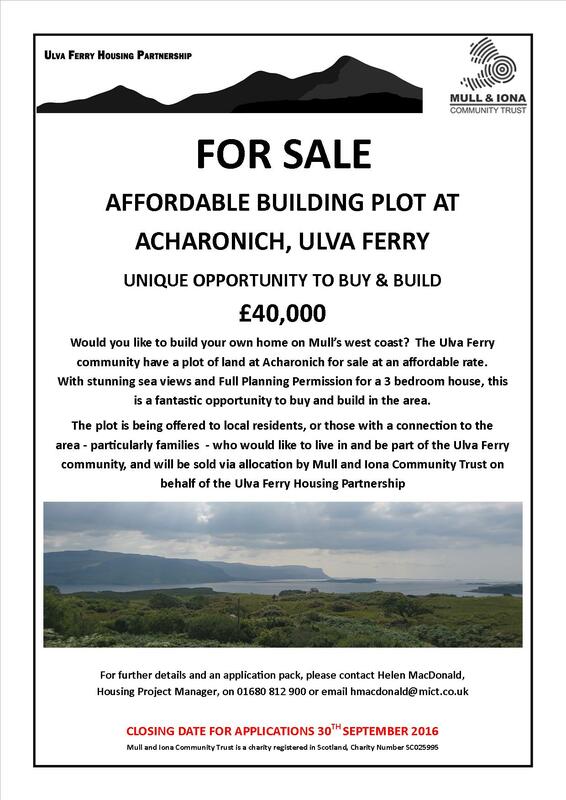 If you have a project in mind, come and have a chat. 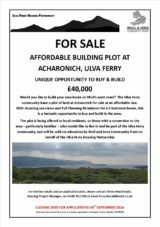 With the Rural Housing Fund (and now the Islands Housing Fund) open to expressions of interest and applications, there is support out there for you, whatever stage your project is at. With a track record of working on community-led housing projects across the country, we aim to give you the most practical advice we can.